A mortgage is an integral part of any home buyer's financial plan. That's why we've built the EverBank lending model to support a variety of home purchasing needs and financial goals. Working together with Berkshire Hathaway HomeServices Florida Network Realty, we're committed to providing unrivaled product selection, services and expertise to new home buyers. 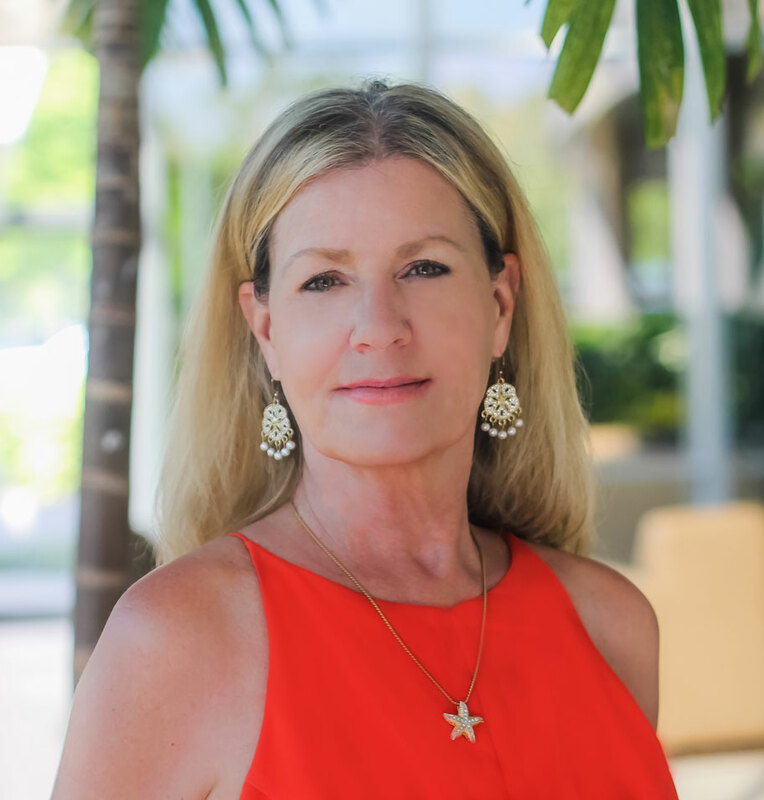 If you're considering a new home purchase, connect with Cindy Barker to get started today! This is a paid advertisement and does not constitute a paid endorsement. 2016 EverBank. All rights reserved. 15ERM0022.05. EverBank NMLS ID: 399805. EverBank is an Equal Housing Lender.